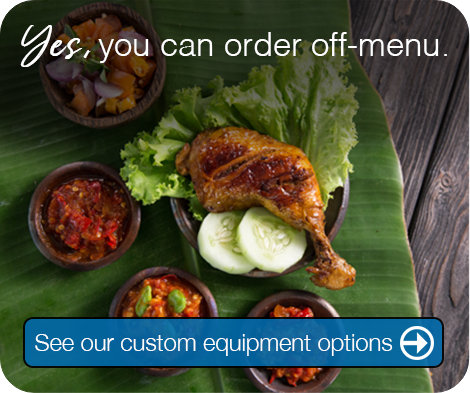 Solve your commercial foodservice challenges with drop-ins that deliver versatile kitchen performance and improved food safety. 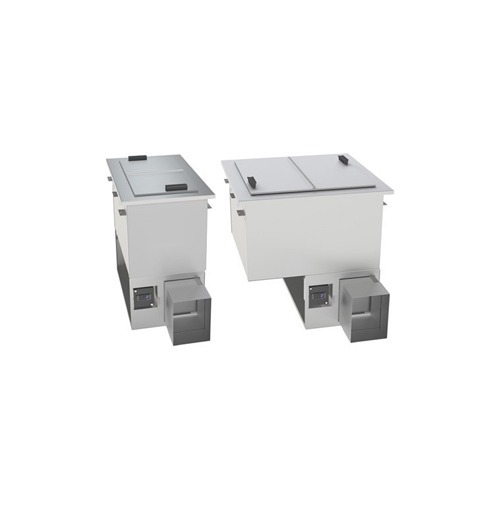 Randell’s hot and cold drop-ins are specifically designed to keep hot and cold products within their safe temperature zone for extended periods of time. Depending on the amount of space available, these units can be dropped into existing counters, serving as refrigerated display cases out front for customer access or in the back of the house for prepping and preparing foods for future service. 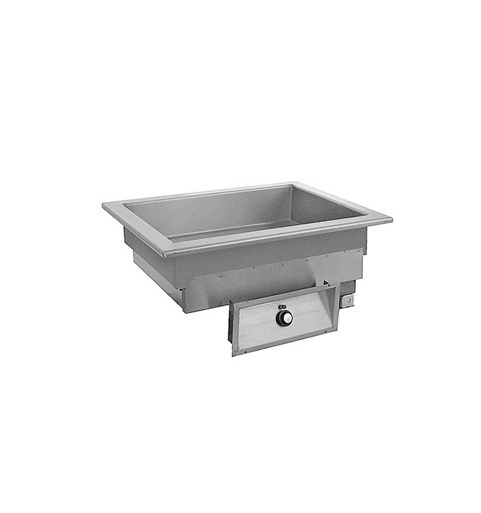 Randell offers a wide range of styles for this type of commercial foodservice equipment, including mechanical cold-wall conductive cooling, mechanical frost tops to display non-hazardous foods such as desserts (Jell-O and pies), matching hot food wells and dual-temperature hot/cold wells — so there’s an option that’s sure to fit any application or space. Also available are water and ice stations, glass fillers and drop-in plate or ice cream freezers. 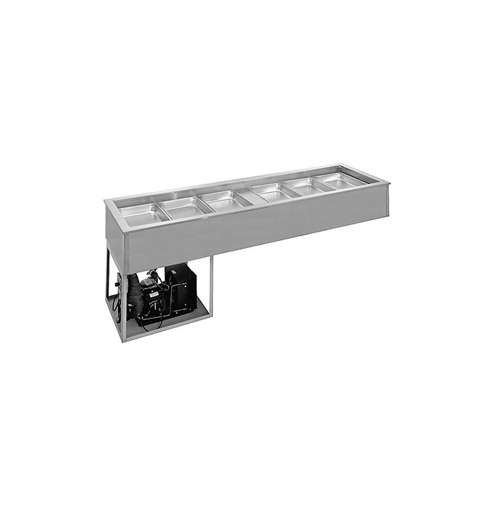 Randell’s cold food units feature a rotating refrigeration system that allows operators to drop in the unit in any direction, then shift the refrigeration unit 90 degrees to exhaust from the front or side of the counter. 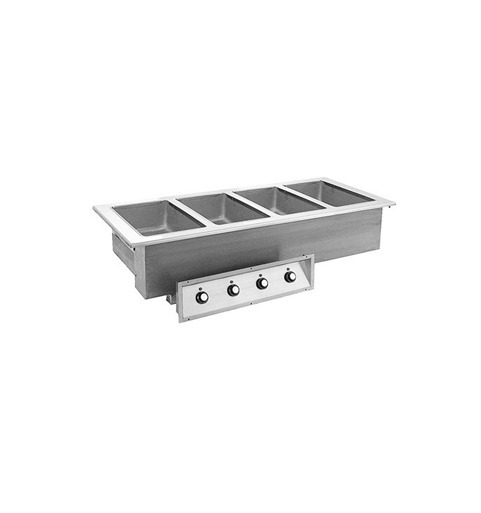 The hot food units come in a variety of sizes; both standardized and customized, and are available in 1-9 well configurations with narrow 2-4 width options. 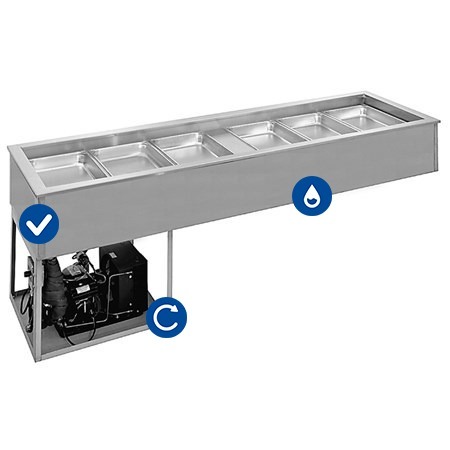 For kitchens that require both hot and cold options, Randell offers combination wells that help operators maximize valuable space while catering to different dayparts that may overlap. With Randell, it’s easy to be prepared whenever customers arrive.